Take your vacation to the next level at Universal Orlando Resort™. 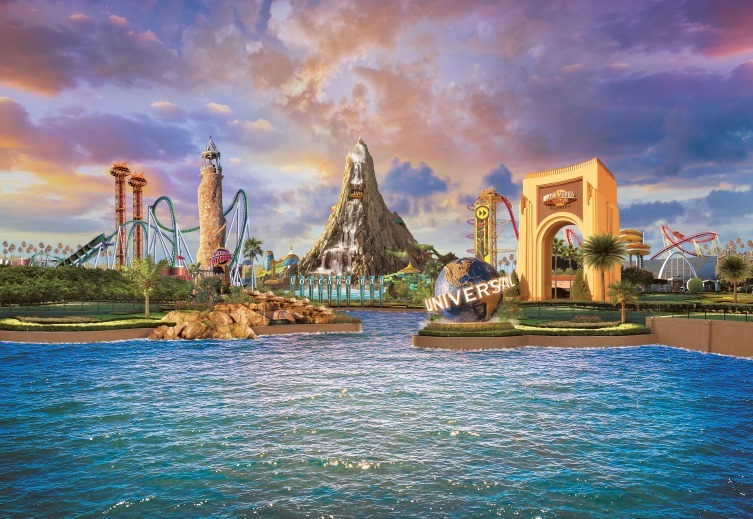 With three amazing theme parks – Universal Studios Florida™, Universal’s Islands of Adventure™, and Universal’s Volcano Bay™ water theme park, spectacular on-site hotels and more; it’s days and nights of endless fun for every member of the family. As the Official Car Rental Partner of Universal Orlando Resort™, Avis has teamed up with Universal Orlando Resort™ to make your next road trip even more rewarding. Guests can receive a coupon book with up to $150 in savings and benefits with your rental. Includes savings at select in-park restaurants and merchandise locations, free admission to select Universal CityWalk™ venues, savings at select Universal Orlando Resort™ on-site hotels and much more! Once you've booked, we'll send over a Universal Orlando Resort™ voucher in PDF format to download. To receive your coupon book, print and present this voucher along with your Avis® car rental confirmation email and photo ID at any Guest Services location at Universal Orlando™ Resort™ theme parks. Enjoy your savings and benefits at Universal Orlando Resort™. Drive the latest models for less across North America. This offer applies to bookings made from now until 31 July 2019.